Has your hot water service stopped heating? 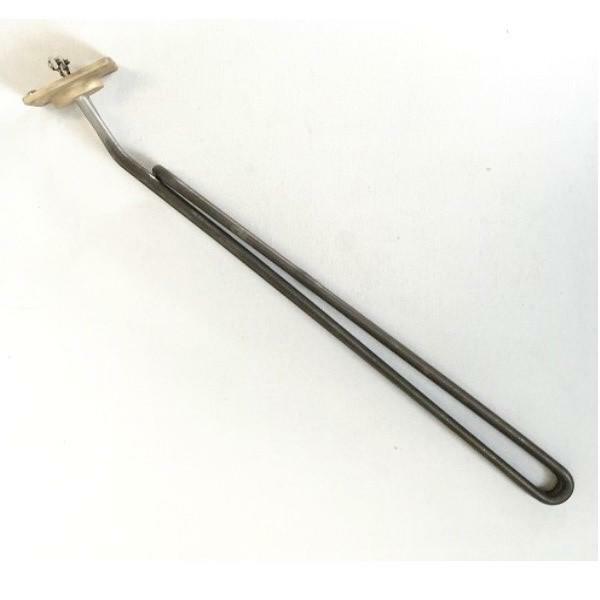 You may need a new heating element. We always recommend you hire a licensed electrician or service repair technician to check out your water service tank. They can readily identify problems and suggest solutions that best suit your circumstances. Once the heating element is out of the tank, it can be inspected for any faults and checked for wattage and length requirements for replacement. 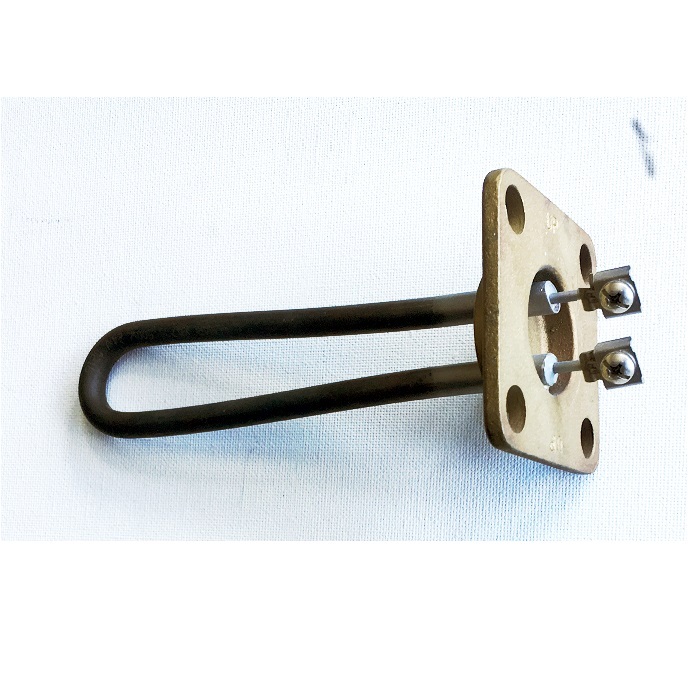 Romar Elements can manufacture a large range of bolt on elements, in copper or incoloy (for hard water areas). Our standard manufacturing wattage range is between 750W and 4800W, and immersion between 140mm to 580mm. 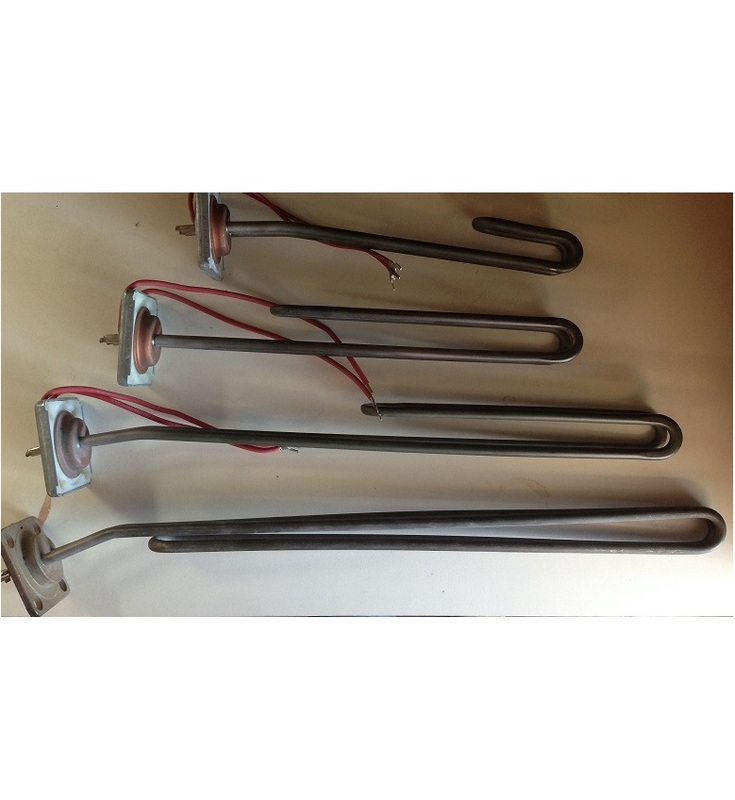 We manufacture hot water heating elements for residential, commercial, industrial and marine industries. 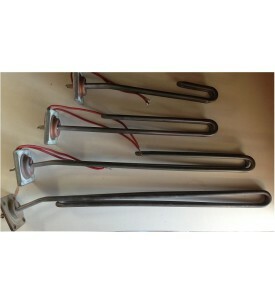 All types of tubular heating elements for all types of tanks. 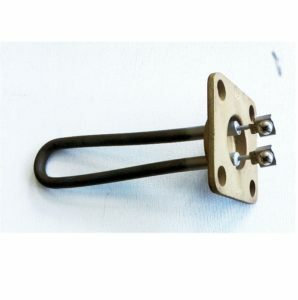 Each bolt on heating element comes complete with sturdy rubber gasket for tight leak proof fitting. 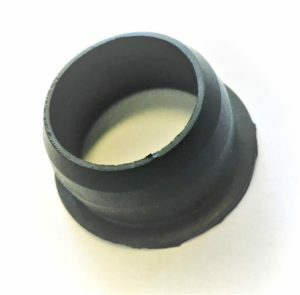 These rubber gaskets can be sold separately if required. So don’t put up with cold showers if you don’t have to. 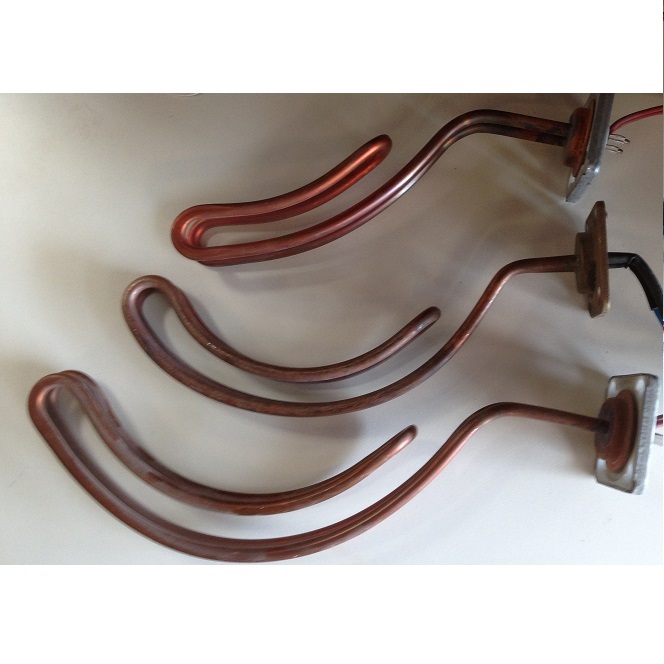 Call Romar Elements today to get a new heating element for your hot water service tank.